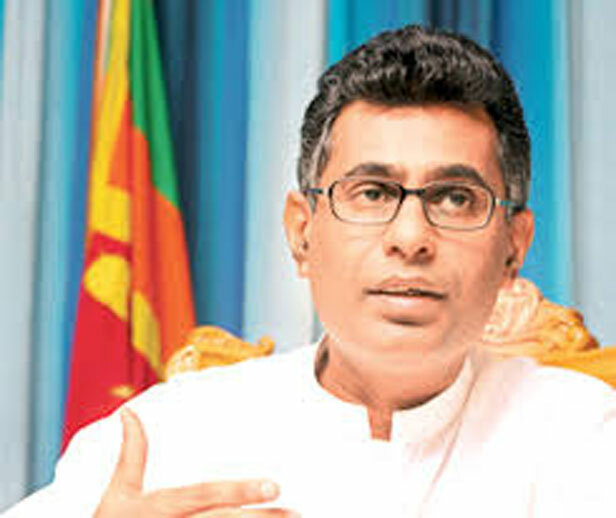 Megapolis and Western Development Minister, Patali Champika Ranawaka said three, 60 storied towers have been proposed to be built at the Colombo Port City. He said this during a site inspection visit at the Colombo Port City yesterday, detailing his proposal put forward to the Cabinet of Ministers, for approval. The Minister said the project will draw more foreign investors and that agreements on them will be signed soon. Sixty percent of primary stage constructions of the Colombo Port city has already been completed with the Port City being constructed on a land area of 269 hectares, the Minister added. All legal documents related to the construction of the three, sixty story towers will be compiled by March and studies related to environmental impact assessments will be compiled by May, Minister Ranawaka said. I am not an architect or a soil specialist. How long will it take for the refill be suitable for building such high towers. Will the ministers dream come within the next twenty years? The disturbed and angry sea is already devouring the western coastline rapidly. The comments before the Election was on the co0nditions of thew contract on the Port city. Now this Minister and the Government had changed many adverse conditions and brought back to normal. This is a good project with loyal conditions favor to Motherland. Please learn more and understand the present situation. Let your Brain take charge of the mind but mot the heart. Good day. Engineers have constructed towers in any soil. There are developed method of doing such things. Our culture is not ready to accept good things but they wish to pray for the politicians of their choice.